Crackdown 3 is coming out in February 2019… we hope, but will it keep its name? Posted by Reddit user Prince_Perseus, Crackdown 3 has seemingly adopted a new subtitle. 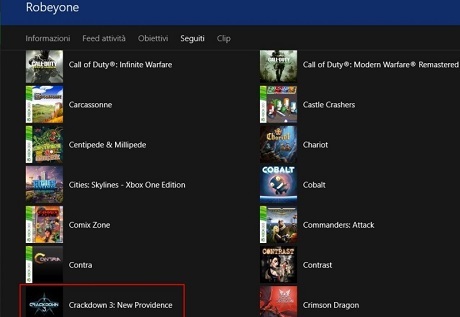 Newly named Crackdown 3: New Providence, this new version does come with some interesting theories. Originally, Crackdown 3 was to launch with just its fully destructible multiplayer mode with the campaign launching afterward. It may be a pretty bad idea for Crackdown 3’s campaign to be unavailable on the game’s February launch, but what if New Providence releases before then? Crackdown 3 is scheduled to make an appearance at Microsoft’s XO18 event in two days, and there could be a surprise launch announcement for New Providence there. For now, though, the reason behind this new name is anyone’s guess. Maybe it’s a rebranding attempt, maybe it’s a demo version of the game.